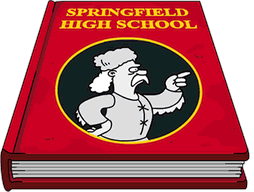 ← Love Springfieldian Style – Full Event Calendar and Math You Need to Get It All! -Only earns event currency for week 1 content. Not a bad buy, but I do think there are better buys in the game at the moment. (the Flanders’ and Vicki) Samantha is kind of one of those toss-ups for me. Her 1 animated task is pretty funny, the other is meh, and she will help with Act 1…but that’s it. So if you’re a collector, grab her. If not you may want to wait on her until next go-round. I’d pass. She’s fun and all, but I think there are better donut buys right now for this event. What are your thoughts on Samantha and St. Sebastian’s School? 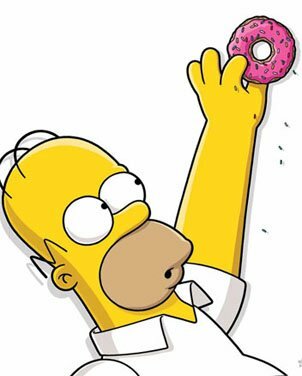 Will you be spending the donuts to bring it to your Springfield? Did you already? Why or why not? Where have you placed it in your town? Sound off in the comments below, you know we love hearing from you! 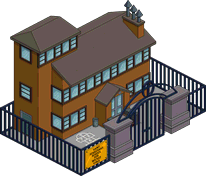 This entry was posted in Should I Buy, Tapped Out and tagged Love Springfieldian Style, Samantha Stankey Tasks, Should I Buy Samantha Stankey, Should I Buy St. Sebastian's School for Wicked Girls?, St. Sebastian's School Size, Tapped Out Tips and Tricks, Tapped Out Valentine's Day Event, Task at St. Sebastian's School, The Simpsons Tapped Out, TSTO Addicts, TSTO Love Event, TSTO Tips and Tricks, TSTO Valentine's Day 2019, What does Samantha Stankey Do. Bookmark the permalink. Got Ned’s parents first as a practical matter, to help with the event, as I can’t guarantee a 4-times-a-day schedule at the moment. Got Miss Stankey second, due to a strong love of that episode. She’s one of the Simpsons characters I’ve been waiting for (though Mr Bergstrom was higher on that list!!! So far, this has been an excellent event for me, character-wise). Grabbed her at first glance, but I’m really disappointed that EA used the wrong color scheme for her clothes. Grabbed her at first glance, but I’m really disappointed that EA used the incorrect color scheme for her clothes. I grabbed her at first glance, but I’m really disappointed that EA used the incorrect color scheme for her clothes. I’m fine waiting for this to be in a mystery box. Grabbed it at first glance. Slightly disappointed that it doesn’t play Dominique when tapped, but you can’t win them all! I know! If her other visual was a joint task sneaking smooches with Milhouse, this would have been a shoo-in for me, as it is, I’m on the fence with this one. I’m low on donuts and want the Flanders for sure. The spoiler post shows someone in the more oddballs collection that I’m very interested in and don’t know if they’ll be a prize or premium. 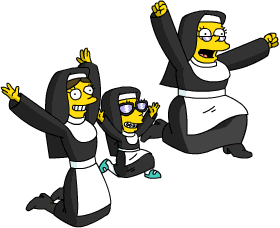 (Interesting they weren’t listed under the Simpsons family, I guess because it’s non-canon?) Decisions. Decisions. Thanks Alissa! I’m pulling the trigger! Thanks Alissa 🙂 I think I am going to pass on this one… I’m already having trouble designating enough room for the schools I have (I feel like each of the schools deserves its own recess yard or courtyard) and I feel like Samantha Stankey is the type of character that will end up in a mystery box… Hopefully the youngster one, so I’ll be able to unlock her for super cheap (I already unlocked all the characters in that box last Black Friday). If it cost 100 donuts, I’d be all over it. It’s run by French Candian Nuns so it may be fun to use with the Canadian boarder crossing. My thought would be way back in a corner of land with loads of pine tress, some of the ice tiles, the canada crossing, and loads of icey/snowy items from Christmas events. I do have room up in my Canadian area…maybe will re-think, thanks👍😁. Virgil’s Cabin has a Canadian Flag you can use ! 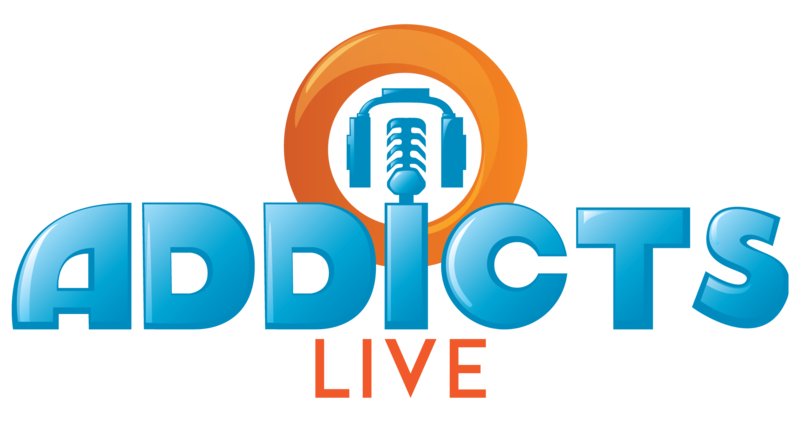 Classic episode, helps with the event, standard price, not-too-big building, hilarious tasks. I’ll have the same as Ms. Alissa, thanks.